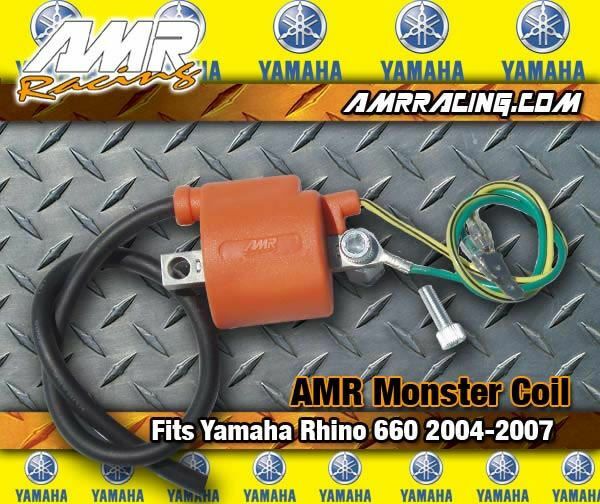 In stock form, the Yamaha Rhino is a 660cc liquid-/oil-cooled w/fan, SOHC four-stroke; 5-valve. 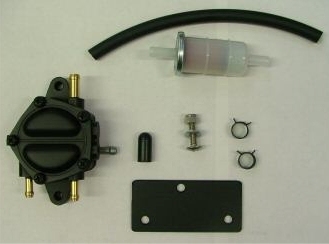 Bore x Stroke is 100mm x 84mm and a Mikuni 42mm BSR Carburator. With a dry weight of 1049 lb. and about 22 horsepower, it is a bit underpowered. 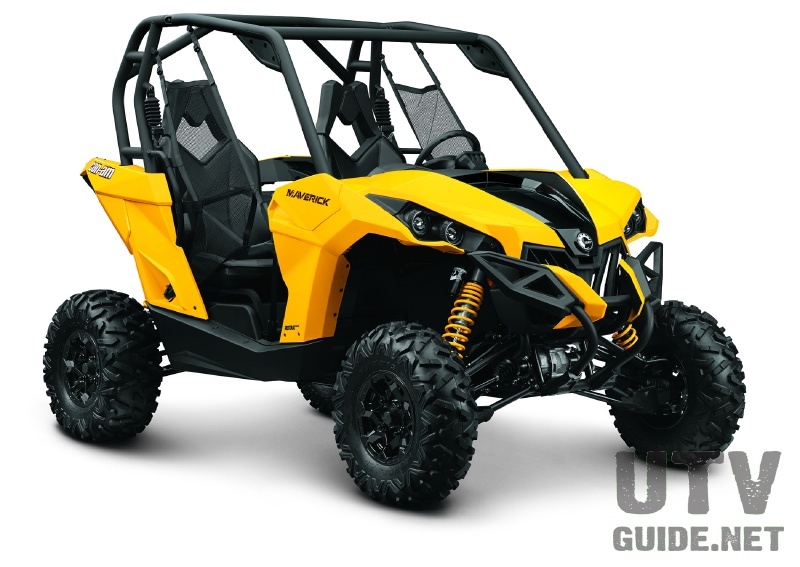 It is disappointing that Yamaha has not at least moved from the old 660cc Grizzly engine to the new fuel injected 700cc Raptor engine. But even with the lack of stock horsepower, the Rhino is still a lot of fun. 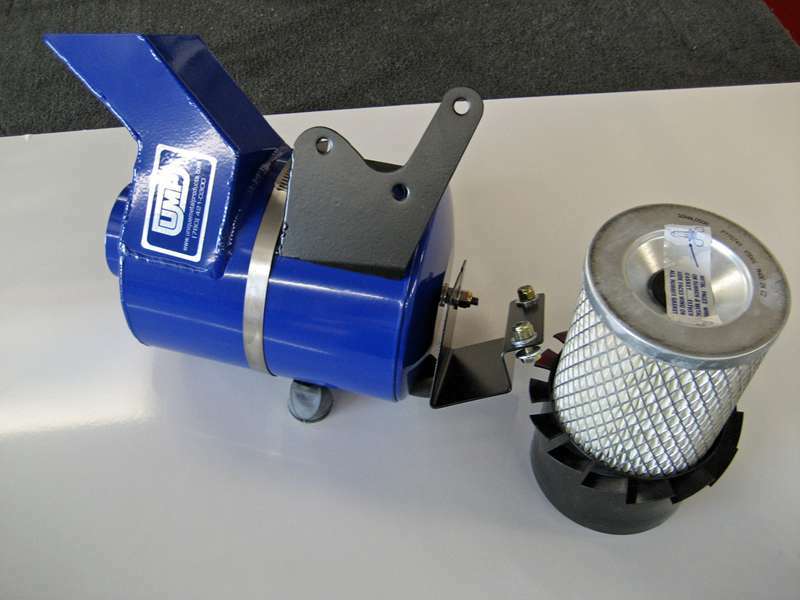 Bolt-on Rhino Performance products include CDI, Exhaust, Jetting, Intake, Clutch, Clutch sheave & Camshaft. From there, there are plenty of options once you get into the engine. 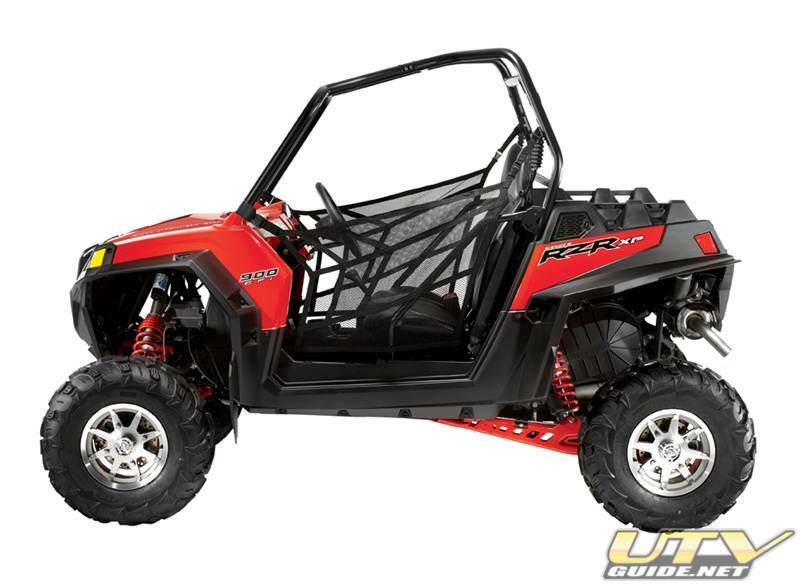 Add a link to www.DuneGuide.com and www.UTVGuide.net on your website. Contact Us and tell us where you added our link to your site.